I am changing up my blog for 2018. 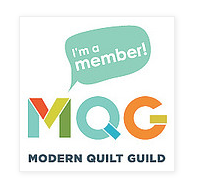 This will be a place where I focus on my hobby...quilting. I have become quite passionate about it...all facets of it...thus the name, Facetfully!